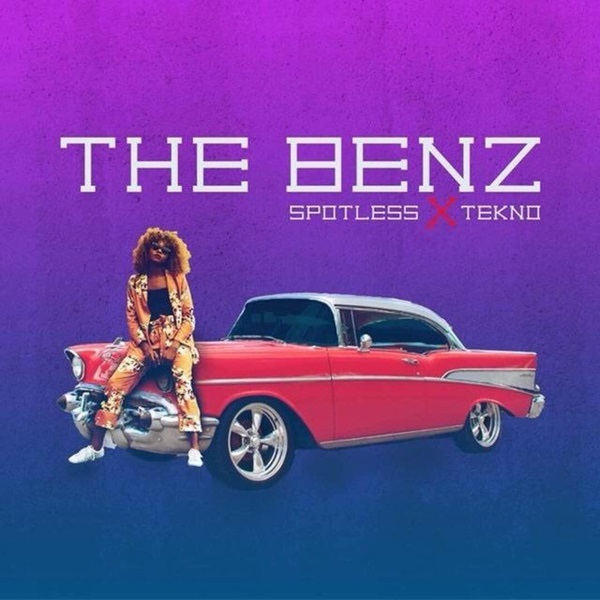 Spotless drops his debut single of the year titled “The Benz” featuring serial hit-maker, Tekno. Nigerian music producer and singer, Spotless and his brother Tekno brings a heavy gbedu this season, it a sure tune to takeover parties and clubs. The Starboy affiliate has been so outstanding in 2018, being on award-winning song ‘Soco’ by Wizkid, Ceeza Milli and Terri. The Benz produced by Phantom sounds similarly to Wizkid’s recent groundbreaking song – ‘Master Groove’. Song mixed and mastered by STG.